I am a BlogPaws Conference Sponsored Blogger on behalf of Hill’s Pet Nutrition and the BlogPaws Pet Blogger Network. I am being compensated for helping Promote Pet Prepared, Hill’s Disaster Relief, and Clear the Shelters but FSM Media only shares information we feel is relevant to our readers. Hill’s Pet Nutrition, Inc. is not responsible for the content of this article. I had the opportunity to attend the annual BlogPaws pet conference this month where I was fortunate enough to speak with Hill’s Pet in person. Joann, Dianne, and Keith were wonderful and provided the attendees with important information and tips on how to make sure you are Pet Prepared should you ever find yourself in an emergency situation. One of the best parts about hanging out with the Hill’s Pet team were all the pet owners who visited the booth with stories of how they were united with their pets. Lots of them were shelter pets, which is something that Hill’s also holds dear with the Food, Shelter, Love Program where they have provided over $280 million worth of food to more than 1,000 shelters allowing for over 8 million pets to find a home. 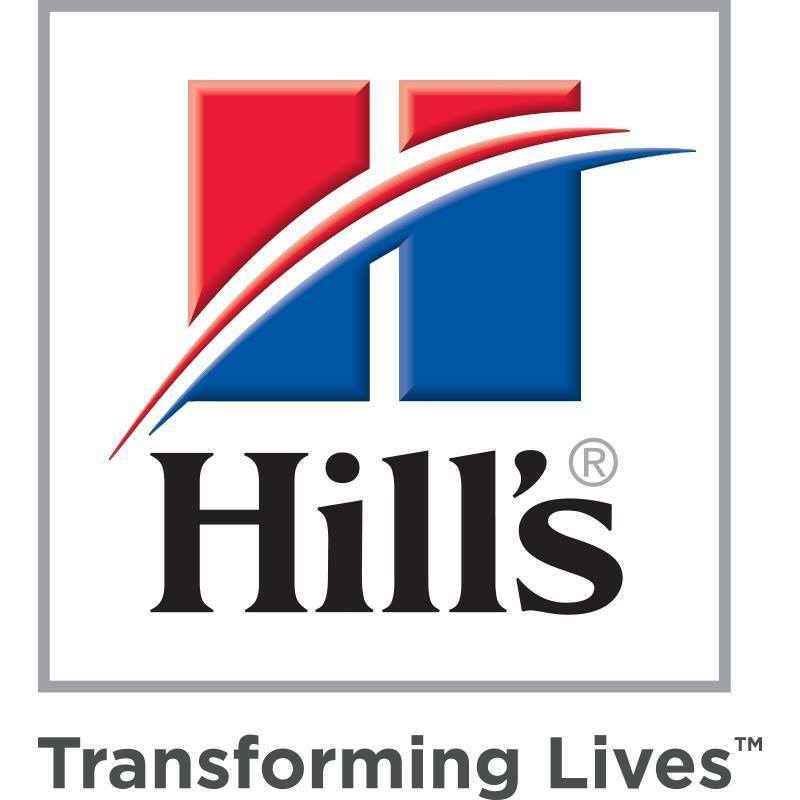 During the conference, Hill’s Pet sponsored a breakfast where they provided us with not only a delicious breakfast buffet but with invaluable information about the Hill’s Disaster Relief Network. The following video gives you an idea of just how invaluable Hill’s Pet is during these emergency situations. Grab a tissue, my entire table was in tears after viewing it. Do you have what you need in case of an emergency? I shared some tips in my previous post and provided you with the Emergency Go-Kit and tip sheet once again so you can print it out or save for your own use. Keep a radio tuned to a local emergency radio station, or mobile alerts for severe weather. FEMA’s National Animal Disaster Preparedness Day is Saturday, May 12, 2018. Are you prepared? This is a sponsored conversation written by me on behalf of Hill’s Pet Nutrition. The opinions and text are all mine.